Niagara Region, September 1, 2016 - Niagara Region Public Health has received its first two laboratory-confirmed cases of West Nile Virus for 2016. 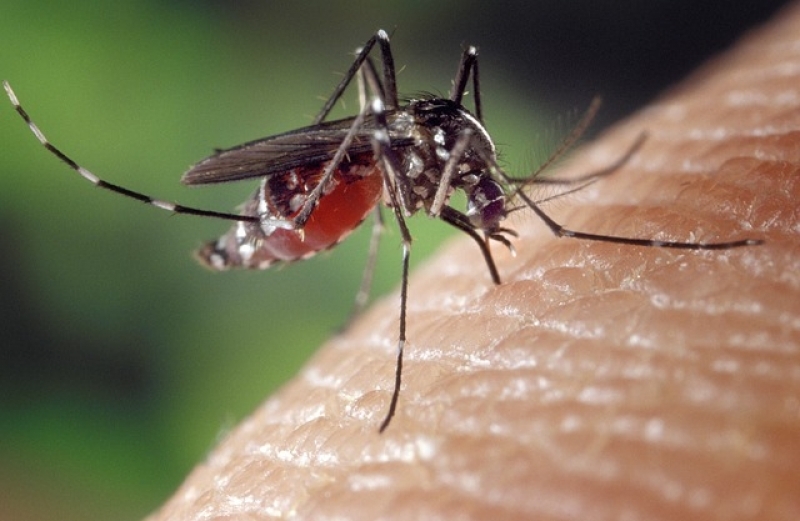 Although most people infected with West Nile Virus do not get sick, 20 per cent of people suffer flu-like symptoms and fatigue, and one per cent suffer serious infections of the brain such as meningitis. Fever, severe headache, body aches, neck stiffness, confusion, weakness, tremors, and sudden sensitivity to light are the most common symptoms of severe infection. Anyone suffering these should see a physician. Use insect repellants containing Deet or Icaridin. Always follow the manufacturer’s instructions. Residents with inquiries about mosquito bite prevention can call 905-688-8248 or 1-888-505-6074, ext. 7767. Further information concerning West Nile Virus illness and how to reduce the risk of infection can be found online at www.niagararegion.ca/health .